All our courses are offered on an in-house basis which has many benefits for training purposes. All our Accountancy courses can be tailored to meet your needs. 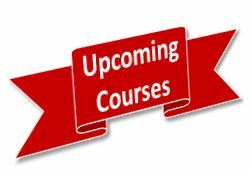 In addition to the above courses we can deliver training in other areas of Accountancy and Finance. Please contact us for more information.